The Canadian Sport Centre Atlantic (CSCA) strives to achieve meaningful performance progress with our partners through excellence, collaboration, innovation, and integrity. CSCA has developed partnerships and implemented programs that have helped build Atlantic Canada’s high performance sport structure, and has led many Atlantic Canadian athletes succeeding at the national and international level. The CSCA values our relationships with our national and provincial partners, to support the development and performance of Atlantic Canada athletes and coaches. By working closely with National and Provincial Sport Organizations, the CSCA helps address the priority identified needs. Our training facilities across the region provides support through the delivery of coaching development, sport services and medicine expertise, Game Plan programs as well as individual support as needed. 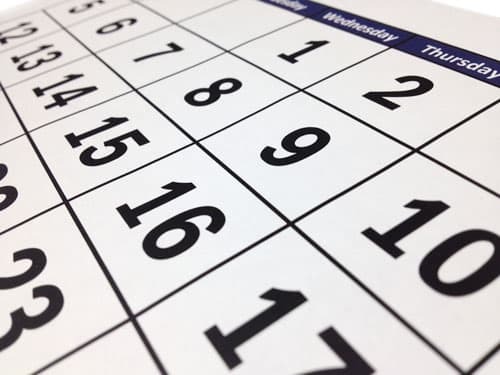 Have an event for coaches or athletes you'd like to see featured on our calendar?